The sun is shining, Summer is in full swing, and we hope you are enjoying the long warm days and evenings. Along with the sunshine, Summer can also bring a whole host of irritating insects which can spoil your al fresco dining experiences and generally be a pest! At The Candle Tree we sell a huge variety of candles, including those fragranced with natural insect repellent. Citrus fragrances in particular are well know to deter insects. 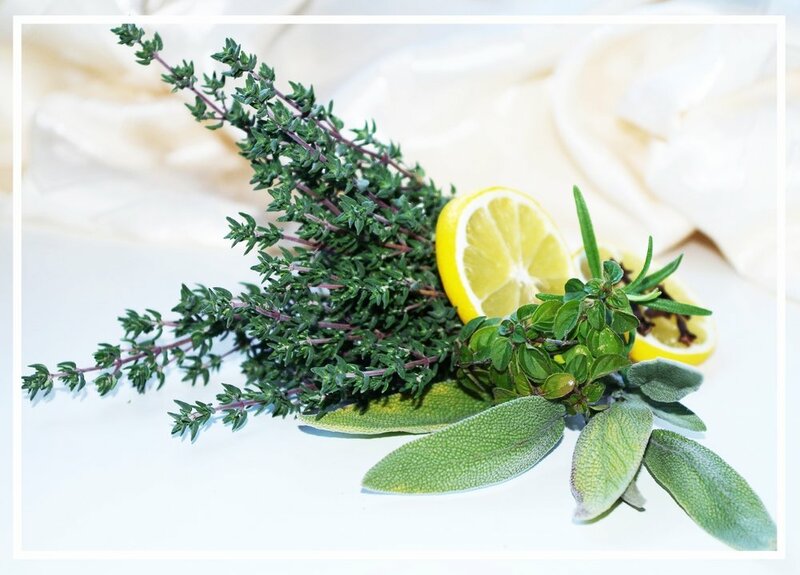 Lemon, grapefruit along with certain herbs such as thyme and rosemary are great combinations to use with both indoor and outdoor candles. Citronella oil is also a popular choice to repell insects and has been used for centuries for many health giving and medicinal reasons. Citronella oil is a concentrated form of antioxidants and phytochemicals taken from the plant's stems and leaves. Citronella oil comes from the Asian grass plant known as Cymbopogon nardus (species of lemongrass). It has many uses, due its natural fragrant oil which is utilised in beauty, household and perfume products. According to scientific research, pure citronella oil has been proven to have antibacterial and antifungal elements. Citronella oil has a powerful citrus aroma, bursting with a crisp, lemon and grassy scent. It is a pleasure to use as well as keeping the insects at bay. Try our St.Eval Citronella tealights for both indoor and outdoor use. This beautiful potted candle does not only will look delightful but also have the added benefit of being a natural insect repellent. Lemon and thyme scented Tuscan pot candle is a great natural repellent candle, to keep away those little bugs. Bring the ambience of a balmy Tuscan evening to your back garden or terrace with these simple yet stunning outdoor candles. Let freshly picked lemons and thyme warm your garden. These pretty pots are hand poured at a factory which is beautifully situated on the North coast of Cornwall. This method works well both indoors and outdoors. All you have to do is place whole cloves in half a lemon, place as many of the cloves as you can fit into the lemon flesh. Place the lemon half in a bowl, and let the fragrance work its magic! Simply mix some up with water and put it all in a spray bottle. Spray liberally on areas with lots of flies, it’s a safe and non-toxic solution for eliminating flies in both your home and your garden. Not only do ants hate the smell of cucumber, but so do flies. Place slices in any areas that are at risk of being infested. This will keep them away before they even have a chance to seek out and discover the places they might want to nest. Basil: Repels flies when made into an alcohol solution. Chives: Repel carrot flies, Japanese beetle and aphids. Dill: Repels aphids, squash bugs, spider mites, cabbage loopers and tomato hornworms. Fennel: Repels aphids, slugs and snails. Lavender: moths, fleas, flies and mosquitoes. Oregano: Repels many pests and will provide ground cover and humidity for peppers. Thyme: Repels whiteflies, cabbage loopers, cabbage maggots, corn earworms, whiteflies, tomato hornworms and small whites. Venus flytrap: Consumes ants and other insects. At The Candle Tree in Gloucester, we have a fabulous assortment of candles and natural French soaps. Why not pop by and see our range of home fragrances & accessories, luxury bath & body products and creative lighting ideas. Lots to see online and in-store!